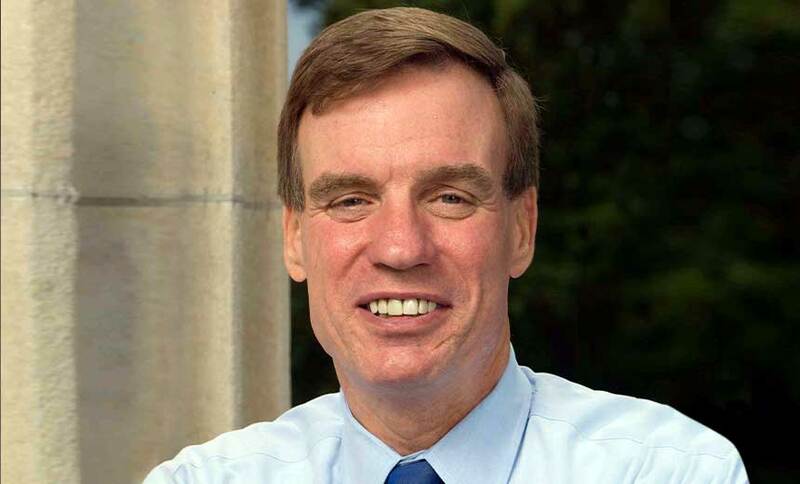 Third Attempt at Setting Minimum Standards for Devices Government Uses• March 15, 2019 Sen Mark Warner, D-Va., is one of the sponsors of the legislation. Right now, there's no set of U.S. national security standards for IoT devices, so any security features and protections are left to the discretion of the individual manufacturers or vendors. But the California legislature passed a new law in 2018 - SB 327 - which requires some specific protections for consumers and creates rules for how IoT devices are built, including how passwords are used and changed. In a statement, Warner quoted Lt. General Robert Ashley, the director of the Defense Intelligence Agency, who described the lack of security around IoT devices last year as one of the two "most important emerging cyber threats to our national security." The National Institute of Standards and Technology issue recommendations that would address minimum secure development, identity management, patching and configuration management for IoT devices; The U.S. Office of Management and Budget issue guidelines for each federal agency that are consistent with the recommendations that NIST makes; NIST work with security researchers, as well as industry experts, to develop and then publish guidelines for coordinating vulnerability disclosures to various agencies that are using IoT devices; Outside contractors and vendors providing devices to the federal government adopt IoT vulnerability disclosure policies. "The internet of things landscape continues to expand, with most experts expecting tens of billions of devices to be operating on our networks within the next several years," Gardner, one of the co-sponsors, said in a statement. "As these devices continue to transform our society and add countless new entry points into our networks, we need to make sure they are secure, particularly when they are integrated into the federal government's networks." "Consumers need the government to lead in security and privacy, and this Act is an important step in that direction," McAndrew says. "U.S. leadership in developing secure IoT products can help set an example and path for safer development both domestically and internationally." But Nathan Wenzler, the senior director of cybersecurity at Moss Adams, a Seattle-based accounting, consulting and wealth management firm, says the legislation in its current form doesn't go far enough in forcing manufacturers to improve the security of IoT devices. "While this seems like a step in the right direction, this legislation merely directs guidance to be developed and calls for a review every five years," Wenzler says. "Granted, forming guidelines is a great first step, but I don't see how this will have any immediate impact in how manufacturers are going to build better security controls into their IoT devices. Manufacturers are already increasing the security of their devices due to customer demand and public perception. So this bill does little, in my opinion, to accelerate those efforts."